Buy your Ferrari Land tickets here! Are you a thrill-seeker? Do you like Formula 1, racing cars and the motoring world? If it has always been your dream to take part in a Formula 1 race and discover everything there is to know about cars, then Ferrari Land was created just for you and is anticipating your visit with open arms. Discover the world of Ferrari Land, the place where you will feel like an auto expert and where you can share, together with your family and friends, the fastest and most spectacular experience related to this vehicle brand. If you like high speeds and intense excitement, you simply can’t afford to miss any of the zones, museums, attractions and activities that we have prepared for you. 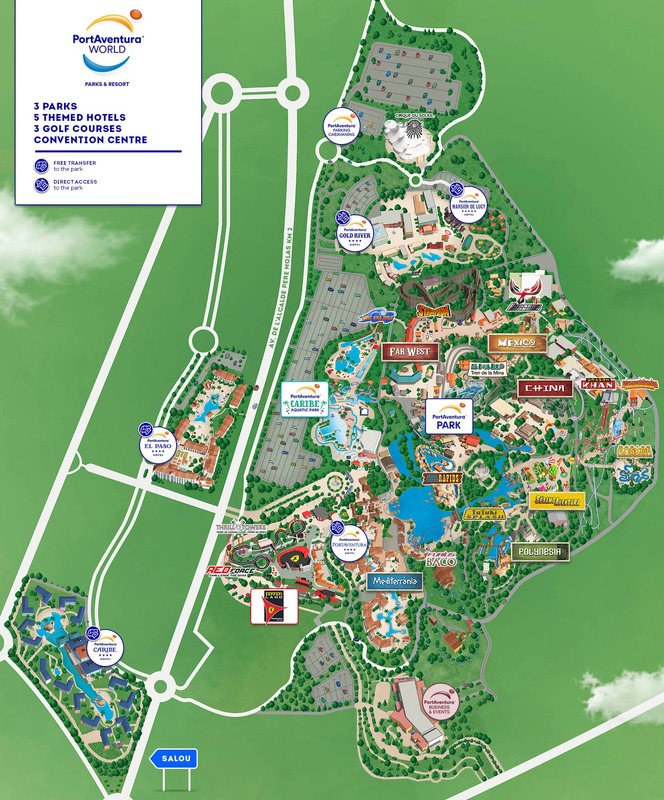 Experience what it’s like to drive a classic racing car, become a professional Formula 1 driver for a day, climb aboard the incredible Ferrari simulator that you won’t want to leave and let yourself be carried away by gravity in the Ferrari free fall, just by entering this area of the park. The little ones will also have the opportunity to feel like true champions of the asphalt with the area designed exclusively for them and inspired by a race podium. Look here for the best ticket offers available for this area inspired by the Italian motor racing team. There are attractions and activities for young and old alike. Discover more about the rates and promotions available at any time. Find out all the essential information on Ferrari and much more. Purchase your park tickets at the best price. Find the accommodation package that’s most suitable for you, mix it with a lot of adrenaline and enthusiasm, and you will get the perfect combination to get the most out of your visit. 1-day ticket to Ferrari Land. 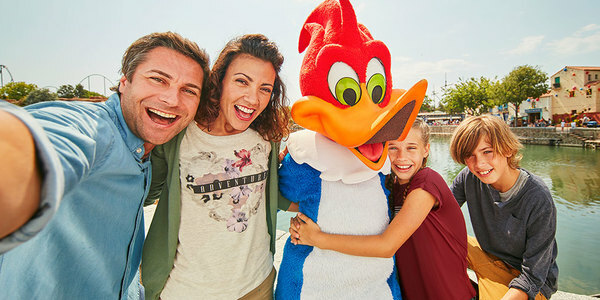 On the same day you may access PortAventura Park within its regular opening hours. Entry valid from 06/04/2019 to 06/01/2020, both dates inclusive. Both parks open from 06/04/2019 to 06/01/2020, except from 04/11/2019 to 20/12/2019, when the parks only open weekends except for 06/12/2019 to 08/12/2019, when the parks will be open. 1-day ticket to Ferrari Land. 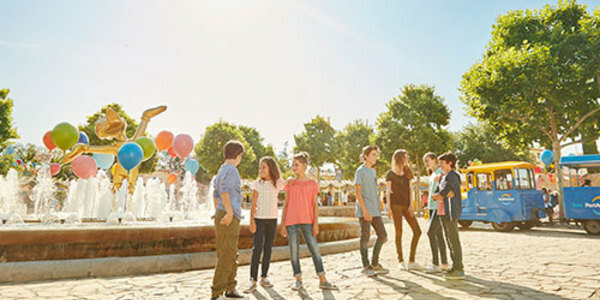 On the same day you may access PortAventura Park within its regular opening hours. This ticket also includes 1 full day in PortAventura Park. The 2 visits must be made within a period of 3 days from the date of the first visit. 1-day ticket to Ferrari Land. On the same day you may access PortAventura Park within its regular opening hours. 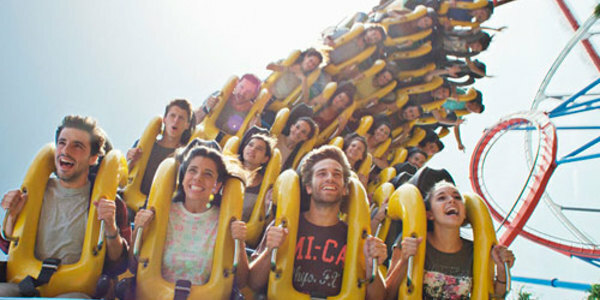 This ticket also includes 2 full days in PortAventura Park. 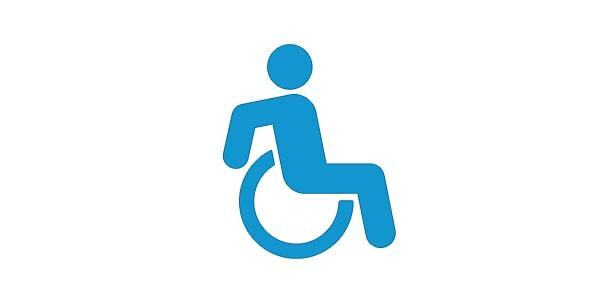 The 3 visits must be made within a period of 7 days from the date of the first visit. The 1-day access to Ferrari Land will be valid throughout the season, from 06/04/2019 to 06/01/2020, both dates included. Park open from 06/04/2019 to 06/01/2020, except from 04/11/2019 to 20/12/2019, when the park only opens weekends except for 06/12/2019 to 08/12/2019, when the park will be open. 1-day ticket to Ferrari Land. Ticket will be valid from 06/04/2019 to 21/06/2019 and from 08/09/2019 to 06/01/2020, all dates inclusive.